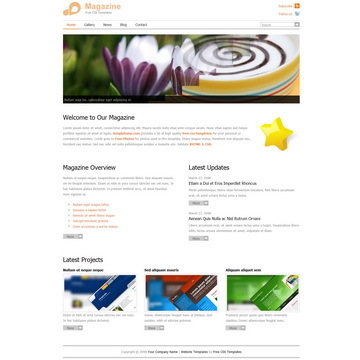 Green Field is a standard website template with featured service tabs. 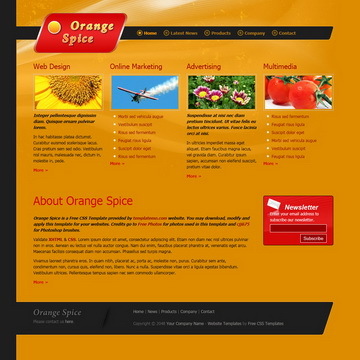 Header and footer are decorated with little beautiful graphics. 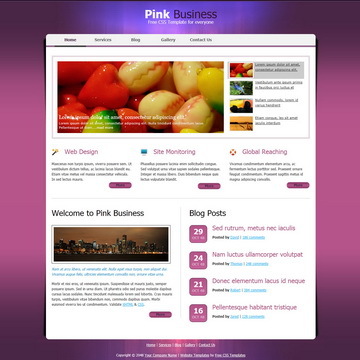 This template contains 2-column pages. Green Field Template is licensed under Creative Commons. Permissions beyond the scope of this license is available here. 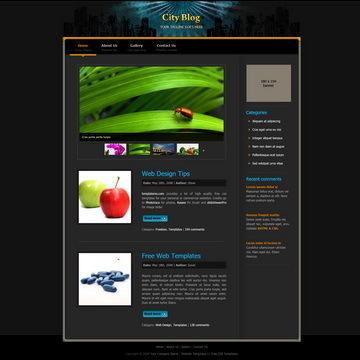 You are allowed to download, edit and use this Green Field HTML CSS layout for your commercial or non-commercial sites. 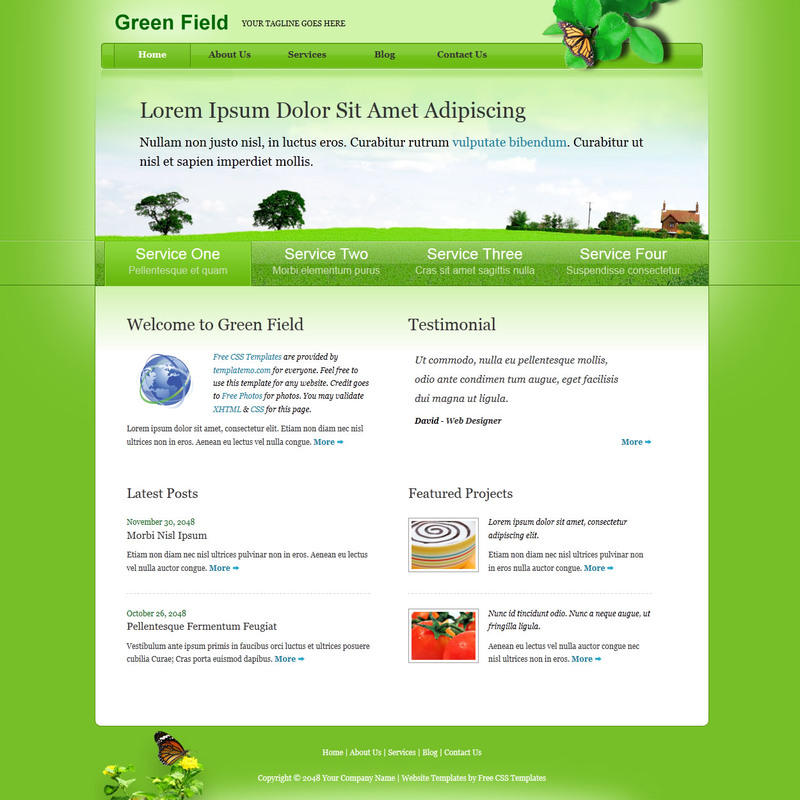 Please share Green Field Template to your friends. Thank you.